We are a business based in Norfolk with old school values. Providing a personal and professional level of service. 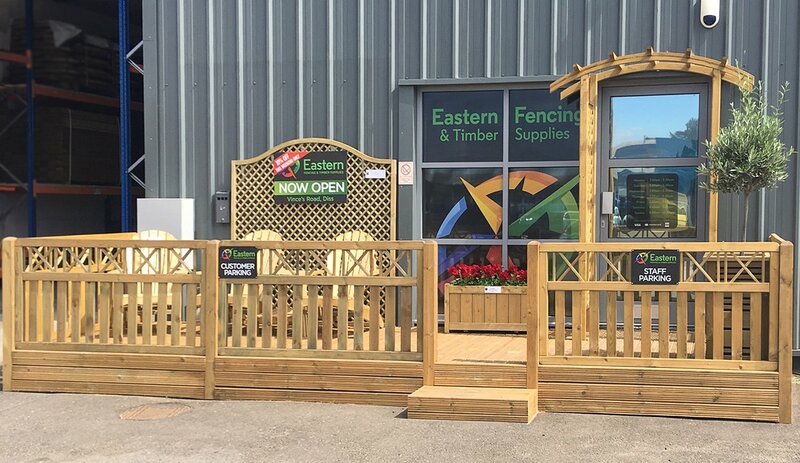 Our new unit on Vince’s Road in Diss is open to the trade and public, offering a wide range of fencing and timber products. 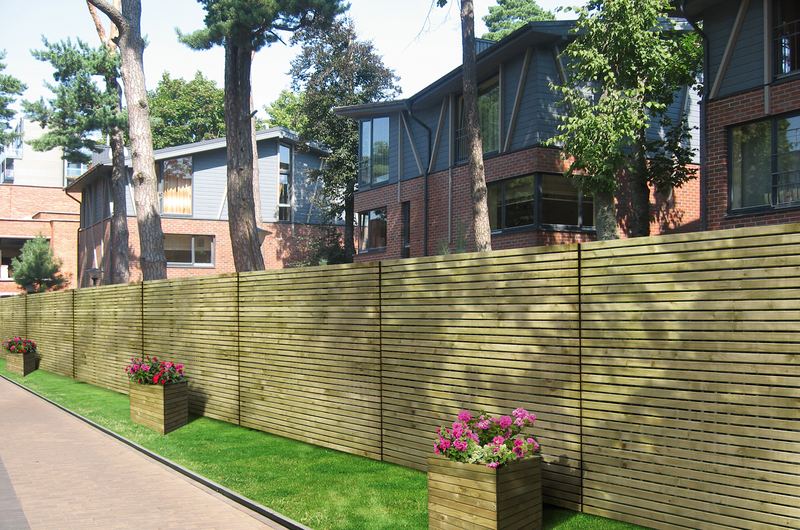 At the Unit we manufacture high quality fence panels, including Closeboard and Waney panels. We also make trellis and gates in a variety of sizes and styles. These can be supplied in green tanalised . Plus we can spray your timber to a colour of your choice. 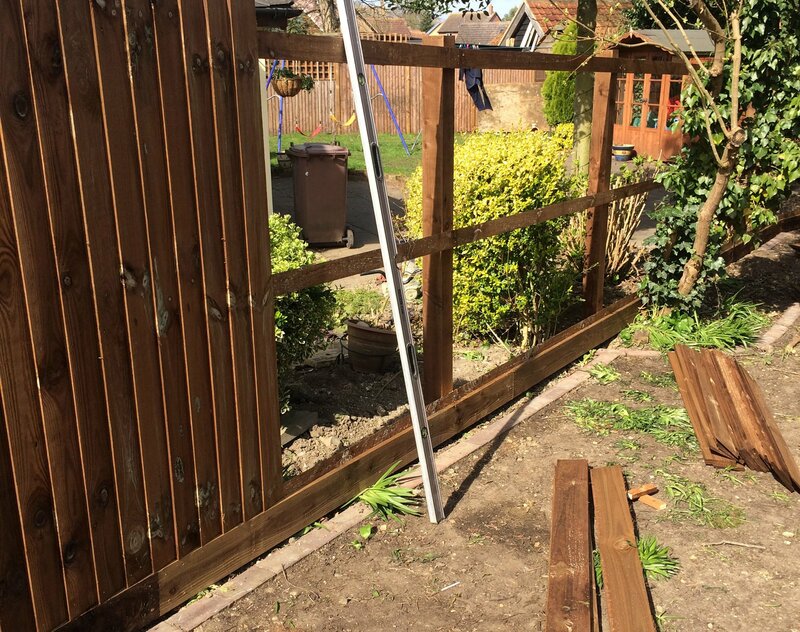 At Eastern Fencing we offer timber for customers who are looking to work on their own garden project. 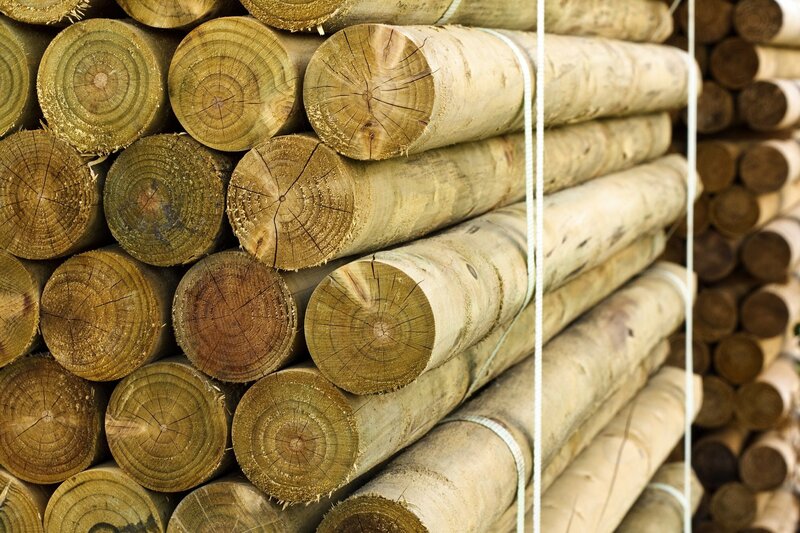 With acres of timber available from our holding depot from round tree stakes, half round timbers, posts, sleepers and all types of construction timber, we are sure to be able to help you with any project you may be working on or looking to start in the future. 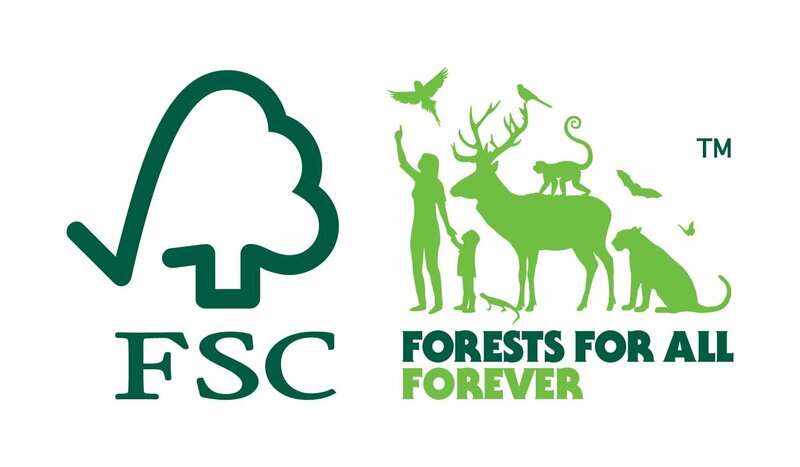 At Eastern Fencing we pride ourselves on sourcing products from suppliers that carry the FSC certification. We feel it is important to the future of our business that the future of the environment is protected. 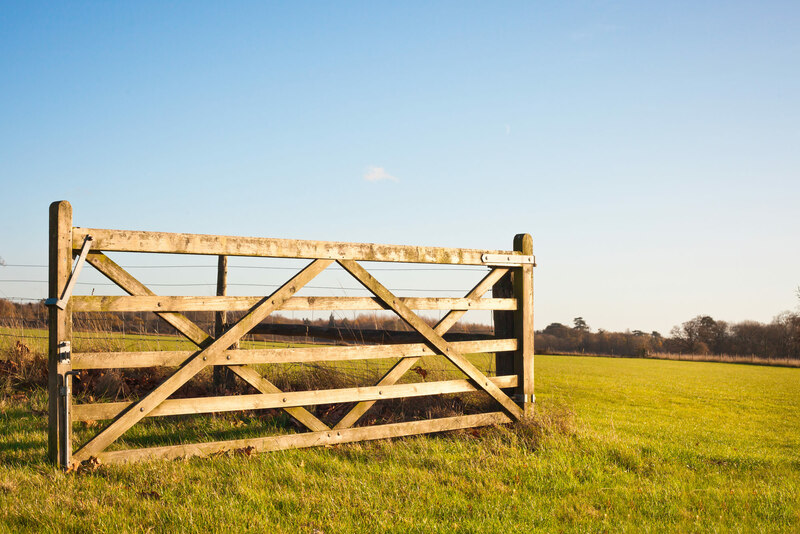 We supply very high quality soft wood and hard wood timber that ranges from fence posts, trellis, fence panels to garden furniture. 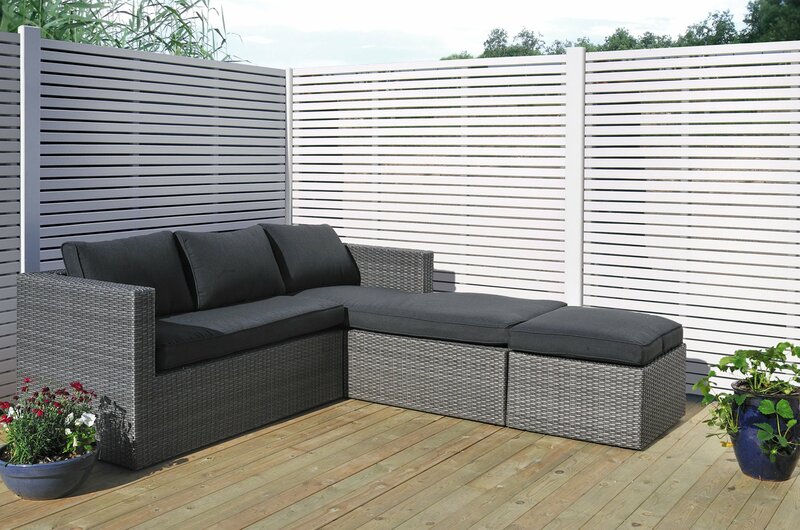 We are continually striving to widen our range of garden products that are consistent with the quality that we already supply and manufacture.